Musings 'n scribblings of a philanthrope .. : How to neutralise your body and remain healthy .. If you look a some of the ancient and time tested medication systems and practices around the world, be it the famous Ayurveda from India, Homeopathy from Germany Unani from Greece, Egypt and the middle east, the traditional acupuncture, herbs, massage and dietary therapy from China, almost everywhere the stress has been on identifying the root cause and eliminating this root cause. The more nascent western medicine also has a scientific approach to treat ailments, but most of the time, the treatment is superficial and treats symptoms than the real cause. The high variance in efficacy of treatment procedures from differently able and informed practitioners makes western medicine scary at times ! This chart tells you what foods to avoid ..
Our lifestyle and food eating habits especially with bakery foods, chemical fertiliser enabled food items, vegetables, hormone injected poultry items, fish etc sees to it that most of the time our diet is acidic in nature, less than 7 pH value. The more acidic our stomach and body, the more problems we face, all sorts of health ailments like arthritis, acidity, gas etc. The continued presence of acidic environment in our body (low pH) can lead to many disturbances and imbalances in the human body, especially leading to cancer.. Taking food items which are alkaline in nature will help you to reclaim the neutral or mildly alkaline environment in your stomach. 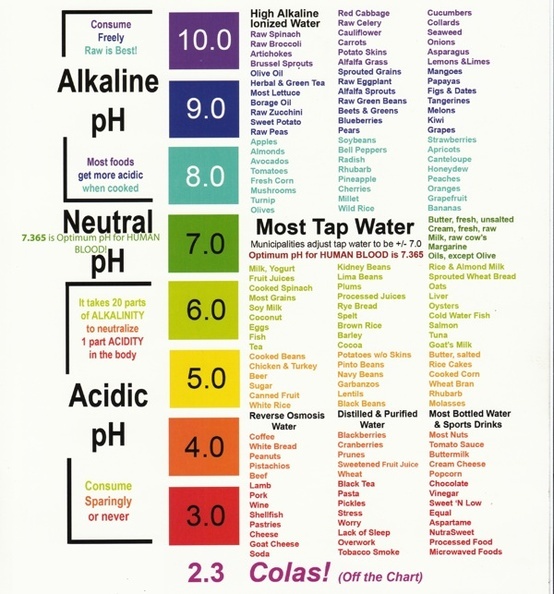 Ideally blood should be 7.3 - 7.5 pH value, slightly alkaline. 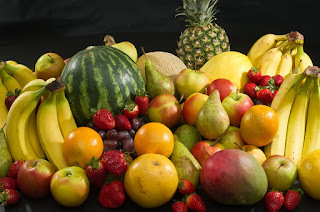 Click here for the ideal 8 food items to give you an alkaline stomach and blood, a healthy body..
Food components that leave an acidic ash include protein, phosphate and sulfur, while alkaline components include calcium, magnesium, and potassium. Don't miss out on vegetables, local fruits, nuts and roots.. These are the food items that helps to neutralise your body pH and helps you lead a healthy life. Sunlight is the greatest gift from nature to mankind. 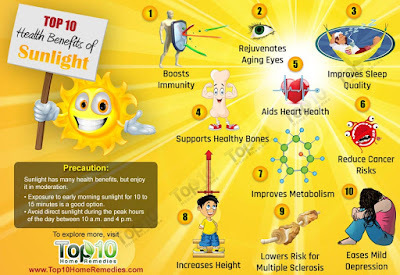 Take enough of sunlight, 30 mins at least 4 times a week, of the morning sun upto 10 AM. 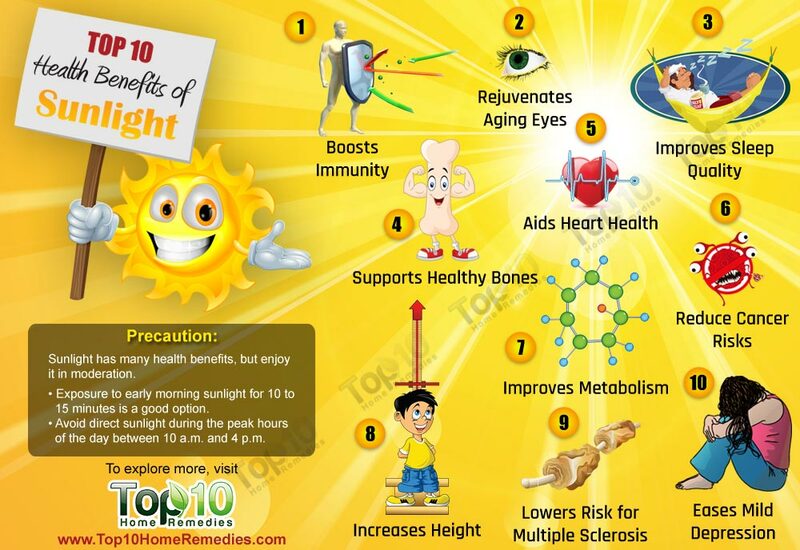 Besides raising the Vitamin D levels in the body, it has multitude of benefits as the above pictorial shows ..